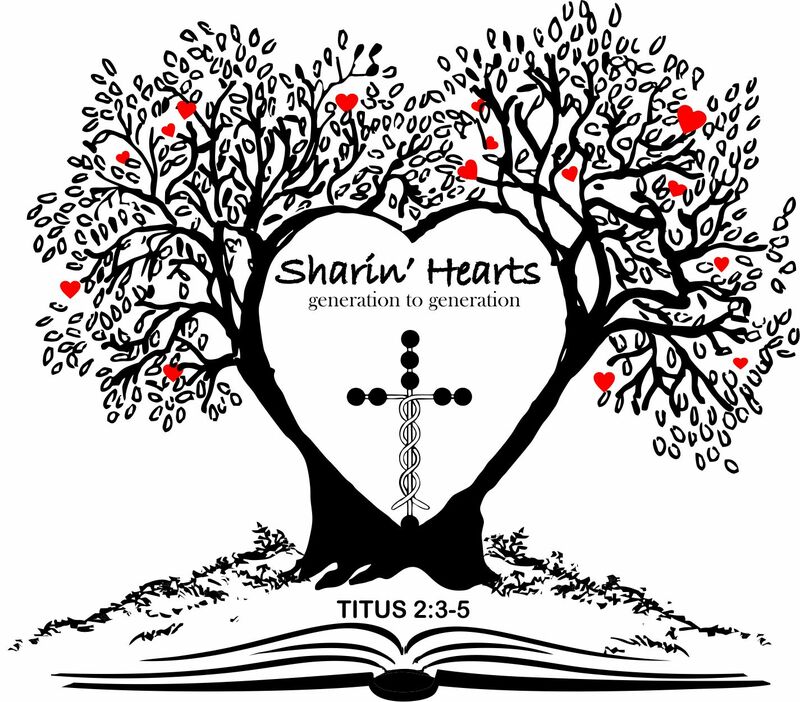 Sharin’ Hearts Ministry is interested in helping you become all that God has created you to be. One way we can help is to make teaching handouts available to you free of charge. You can download them right to your device.